In this tip I talk about the first 45 degrees in the transition. This is something no one talks about but get this wrong and you will not generate the power you need in your swing. So what are you thinking about at the very top? Shift? Bump? If so, you are really missing out. Think about it, if you are thinking shift or bump aren’t you thinking laterally? If so, where is the rotation going to come from? Don’t you have to turn to get power? You sure do. 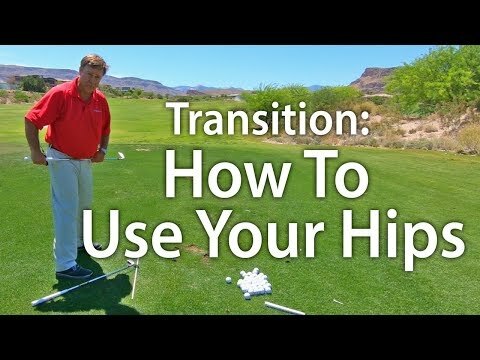 So if you are someone who is thinking shift or bump your hips this hip tip is for you. Watch it and understand it, then try it. If so, you will hit the ball longer than you ever have because you will finally be firing the hips like a pro.